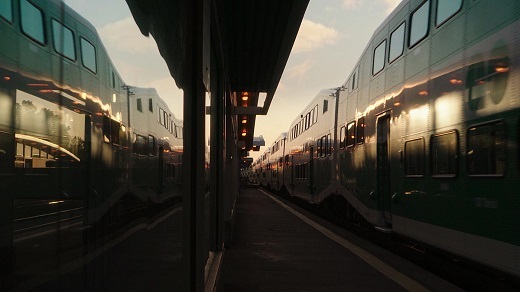 Metrolinx is building on existing GO Transit infrastructure to continue to expand service and, create an electrified network that will provide a faster and more efficient way to travel. As of this spring, we’re asking companies to tell us if they are qualified to build what’s needed to electrify the network, as well new GO stations across the network, and renovations to existing stations. This brings us a step closer to starting construction. In addition to the hugely exciting introduction of electric trains, this is the largest single addition of stations to the network in GO Transit history! Click here to learn how we’re continuing to expand GO service.